Calypso ballet flats - cute cap toe detail! 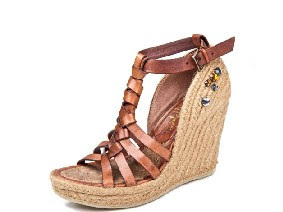 Sam Edelman started his shoe line in NYC in 2004, and since then, his eponymous label has become synonymous with well-designed, affordable shoes. But he has gone beyond the comfy ballet flats that he became well known for. 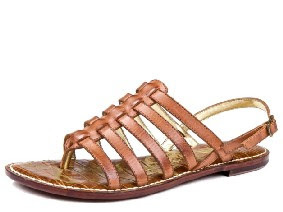 Check out his collection of sandals for this summer! 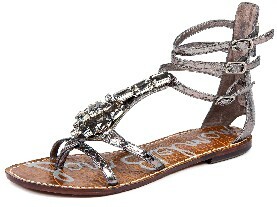 Divine sandals - cute with shorts or a mini dress, great neutral color that goes with everything! 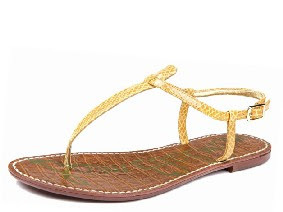 Gigi T-bar sandal - super flattering because of the dainty straps! There are more designs to choose from! Check out Rustan’s Makati, Shangri-la and Alabang Town Center to take your pick! Are you getting them Cons? !